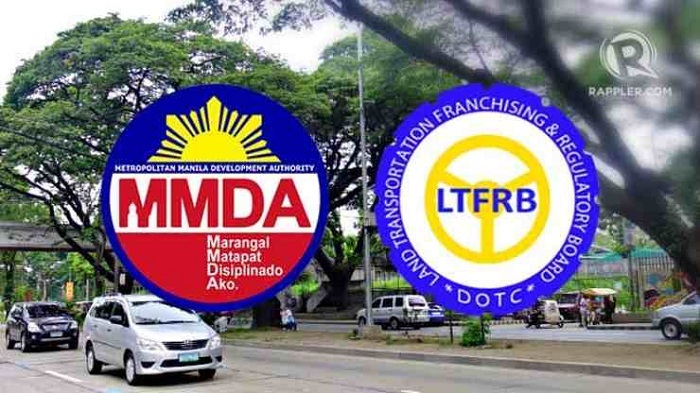 If you’re Filipino, you would know that two government agencies, the Metropolitan Manila Development Authority (MMDA) and the Land Transportation Franchising and Regulatory Board (KTFRB) often clash over various issues. The two Philippine government agencies have previously been at odds over issues of public utility buses on EDSA and colorum trucks—the latter even needed the Malacañang Palace to step in to resolve the disagreement between the two. 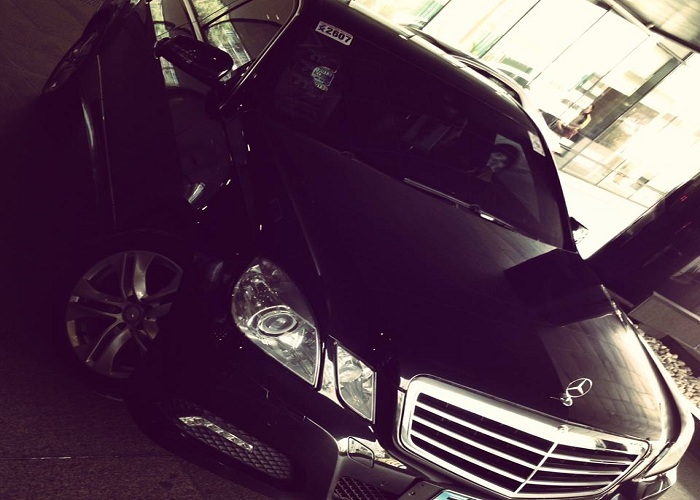 Uber, Tripid and similar car service apps are changing the way people commute in the Philippines. They bring relief to traffic congestion problems that plague Manila, but at the same time, they raise issues with authorities regarding compliance to the laws of the land and regulation. And with Uber’s history of clashing with many government bodies, it is no exception. On October 22, Interaksyon reports the LTFRB conducted a sting operation. Around 200 Uber service vehicles were apprehended. These vehicles could face a penalty (P120,000 for sedans and P200,000 for utility vehicles) and impoundment of at least 3 months, LTFRB officer Dennis Barion told GMA News Online. 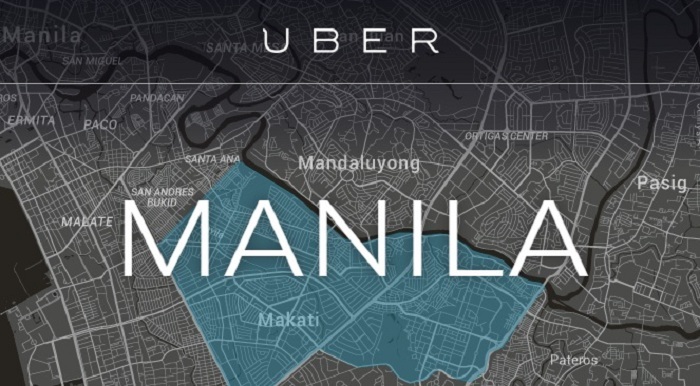 Uber says what the LTFRB did was “unfair”, while the MMDA sides with the e-hailing app. Easy Taxi Officially Launches In Cebu: Cebuanos Can Try It Out For Free! Tolentino openly supports Uber, as well as Tripid and similar services, because it helps ease traffic congestion and perhaps most importantly for public officials, it commits “no irregularity under the Public Service Law”. 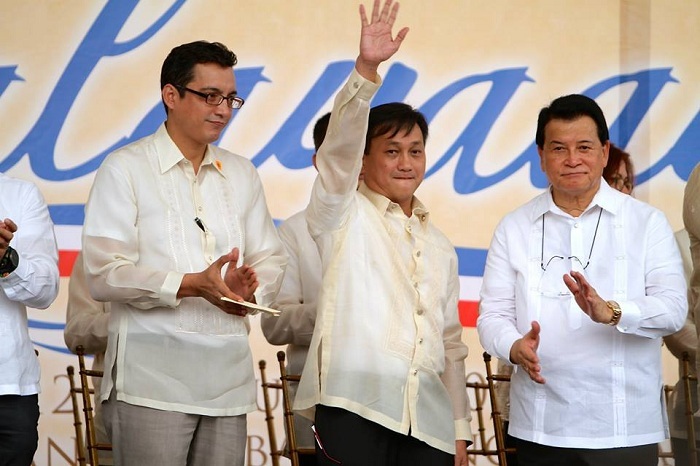 Tolentino, however, clarifies in the statement that “the government would not allow the taxicab industry to fail”. But he believes these services should not be curtailed because they also provide commuters a wide range of opportunities in terms of getting transport and moving about in the city in addition to convenience, comfort and riding safety. As has been previously reported, the Philippine National Taxi Operators Association (PNTOA) filed a complaint at the LTFRB against Uber accusing it of conducting “colorum” operations. The recent sting operation, although indirectly affecting Uber, is actually directed towards owners of private vehicles who use the service. 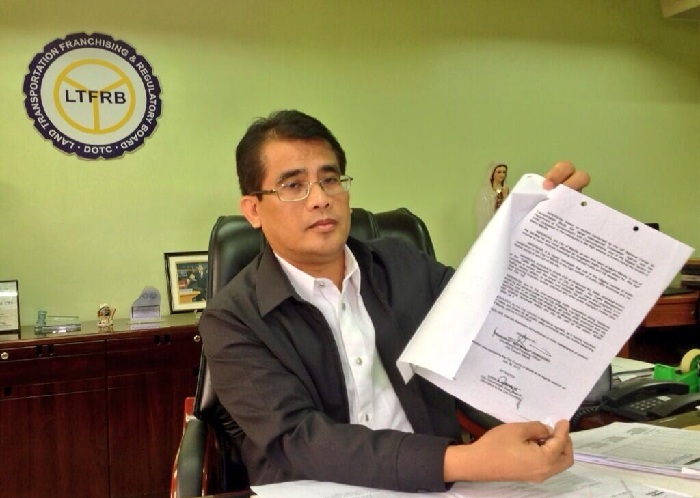 Acting on the complaint filed by the PNTOA, the LTFRB stated it was “just being fair” to legitimate franchise owners. 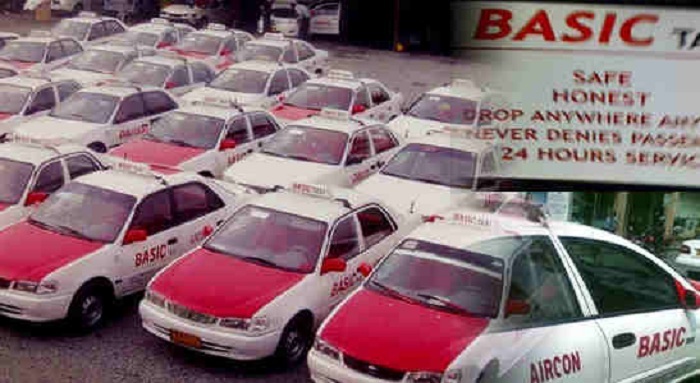 The agency is also concerned of passengers’ safety as they are not covered by any accident insurance when riding Uber service vehicles, although many netizens were quick to point out that it is safer to ride Uber vehicles than a taxi cab. With regards to the app itself, the agency said that they “haven’t looked into Uber’s liability in so far at the LTFRB is concerned”. However, Ginez notes Uber is facilitating the communication between commuters and private vehicles that violate the Public Service Law, so it could be accounted for that. We can only wait and see how this whole argument over Uber will turn out. But here’s hoping commuters will win either way.